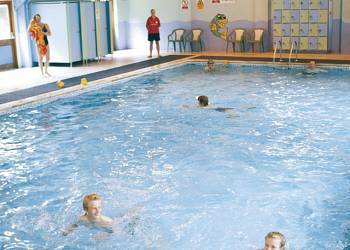 Ruthern Valley Holidays in Bodmin, Cornwall. 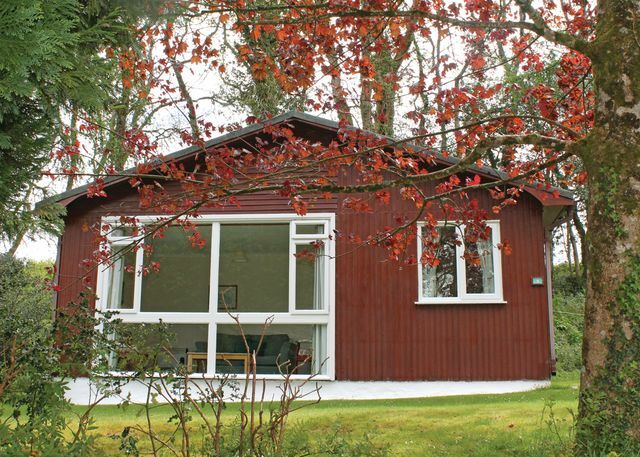 Ruthern Valley is a peaceful holiday retreat of 7.5 acres, with a choice of self-catering accommodation in a beautiful wooded valley near Bodmin Moor. 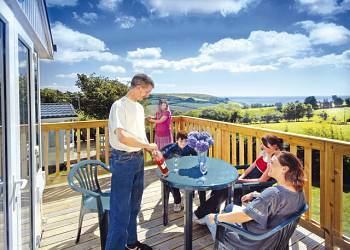 Ruthern Valley's tranquil nature makes it popular with guests from Britain and further afield. Families and couples, walkers, cyclists and surfers have all found Ruthern Valley an ideal location for their visit to Cornwall. Tencreek in Looe, Cornwall. 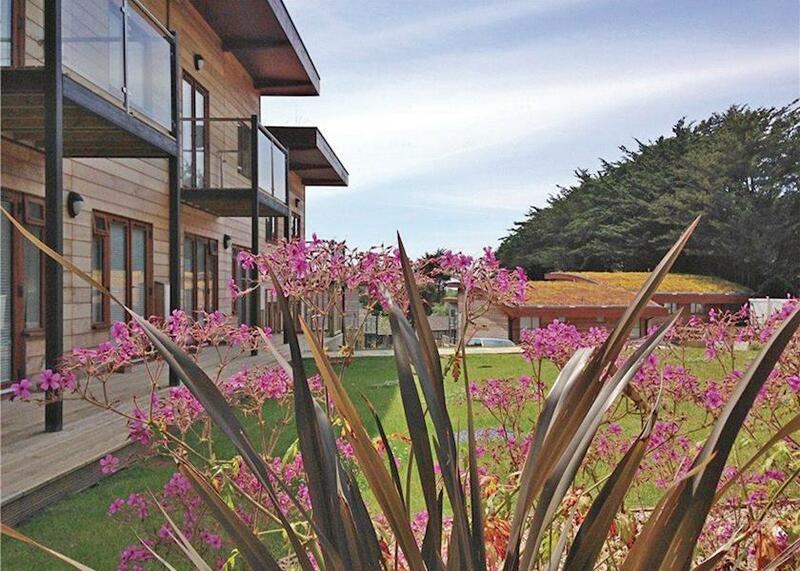 Tencreek offers a gentle West Country climate and a wonderful holiday location between the popular resorts of Looe and Polperro. 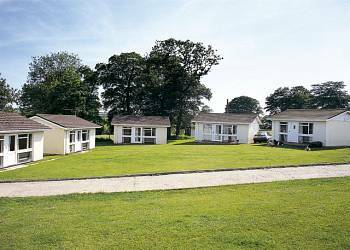 Meadow Lakes Holiday Park in St Austell, Cornwall. Set in 56 glorious acres of idyllic meadows, woodland and lakes this small and friendly non working farm, awarded the David Bellamy Silver award for Conservation, offers a perfect base for a relaxing family holiday. Sandymouth Holiday Park in Bude, Cornwall. 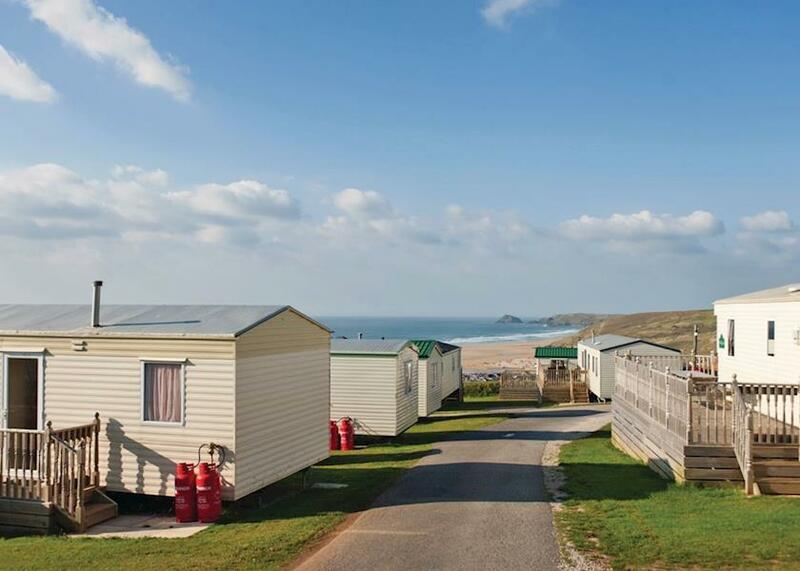 Sandymouth Holiday Park enjoys a truly enviable location just ¾ mile from Sandymouth Beach and 4 miles from popular Bude, this 5-star holiday park nestles in 24 acres of beautiful rolling meadowland. St Minver in Rock, Cornwall. 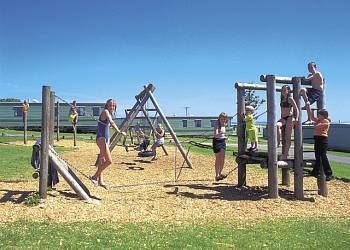 Enjoying an idyllic setting in the wooded grounds of an old Cornish Manor House, this delightful park, awarded the David Bellamy Gold Award for Conservation, sits near the picturesque coastal villages of Rock and Port Isaac, just a short drive from a choice of unspoilt beaches. 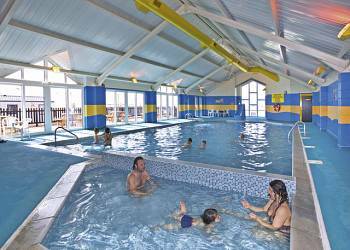 Seaview Holiday Village in Polperro, Cornwall. 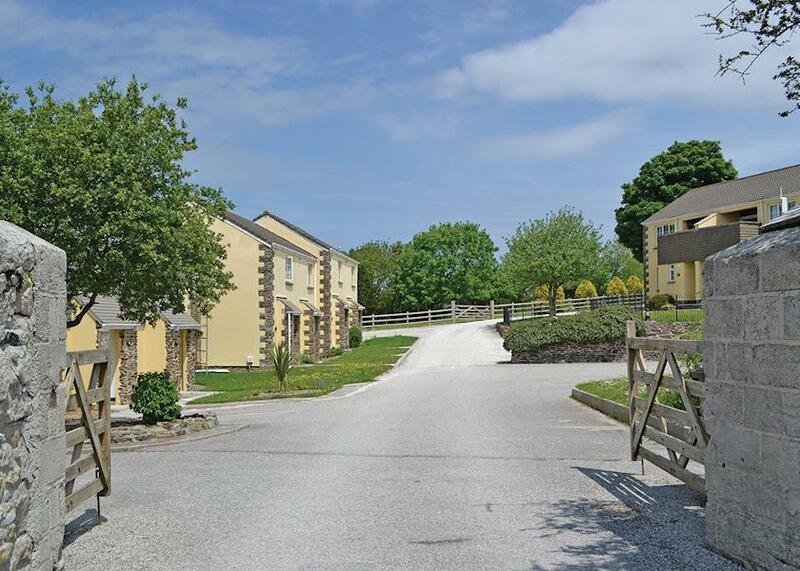 Ideally located with superb panoramic views over Talland Bay, Seaview lies between the historic fishing villages of Looe and Polperro, which together with the surrounding area offer all that you need for an enjoyable holiday.